Group Renault is a French multinational automobile manufacturer established in 1899. The company produces a range of cars and vans, and in the past has manufactured trucks, tractors, tanks, buses/coaches and auto rail vehicles. The French carmaker Renault on Tuesday, May 2, 2017, launched the petrol-powered fully automatic version of its Duster SUV. 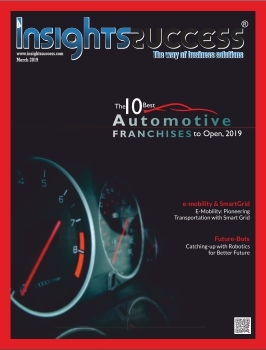 Amongst the various models of cars, trucks and heavy duty automobiles produced by Renault, they are adding the latest and more comfortable yet economic brand into their listing. This was done by adding a new 1.5-litre motor and a CVT gearbox to the latest duster SUV launched in May 2017. The CVT gearbox is available only in the rxs variant. Remember that March 3, 2016: French car maker Renault launched the facelift version of its best selling compact SUV Duster in Indian car market with starting price of Rs. Rs. 8.46 lakh (ex-showroom, New Delhi). The car maker has offered 32 new upgraded cosmetic changes in facelift duster which are headed by introduction of new six speed ramt transmission system which is offered for first time in any diesel vehicle in its segment which was only available with a manual transmission in the Renault duster but has been discontinued. 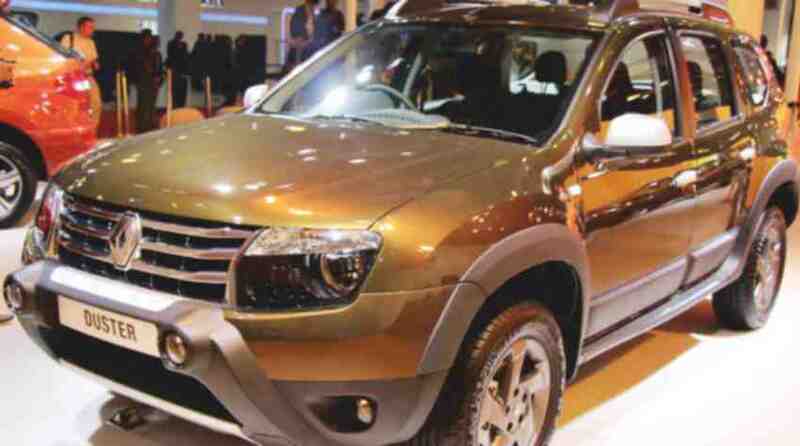 The latest 1.5 litre suv duster has been priced at rs 10.32 lakh (ex-showroom, delhi). The french car manufacturer has also revised the prices of the petrol variant of the duster which now starts from rs 8.49 lakh (ex-showroom, delhi). The company also introduced an updated version of the petrol powered six-speed manual transmission of the suv priced at rs 8.49 lakh and rs 9.3 lakh respectively for rxe and rxl trims (ex-showroom delhi). The automatic variant of the model comes equipped with the six-speed x-tronic cvt gearbox. “Duster’s contribution to process of providing the easier means of gaining a lot more satisfied customers is a thing of recommendation, it has plaid a pivotal role in the company’s product portfolio and with introduction cvt series which will be using petrol as its fuel source, the numerous ways through which the company is getting to the need of the customers has in the time of introduction of Renault duster increased to a high esteem,” Renault india operations ceo and md sumit sawhney said in a statement. The company has a clear goal of growing the Renault brand in india and towards this, the automaker is strategically strengthening its product range, he added and this goes in line with the quest to meet up with the demands of the general public. “even though the company has provided the market with different fuel sourced automobiles yet its believed that with confidence that the new duster petrol range with the cvt will resonate well with discerning indian customers in the fastest growing vehicle segment in india,” sawhney said. You may want know the beautiful things about this machine, the 1.5 litre powertrain comes with various features including steering mounted audio and phone controls which will be easing the hurdles faced by drivers on daily basis while trying to balance driving with communication, rear reading lamps and gear shift indicator among others. With such a comfortably un competed machine in the market, you would be easily recording a very good count of what the sales record would be like, since launch, the company has sold over 1.6 lakh units of the vehicle in india. Duster can easily be found amongst the best-selling suvs world-wide. There in about 100 countries, you can find stable markets where duster is the public choice, though its manufactured in about five (5) countries of the world.